The thin texture provides natural cover for blemishes and long-lasting beautiful radiance that makes skin look good. Pro Tailor Be Glow, which fades beautifully, consists of 10 colors that brighten skin tone. 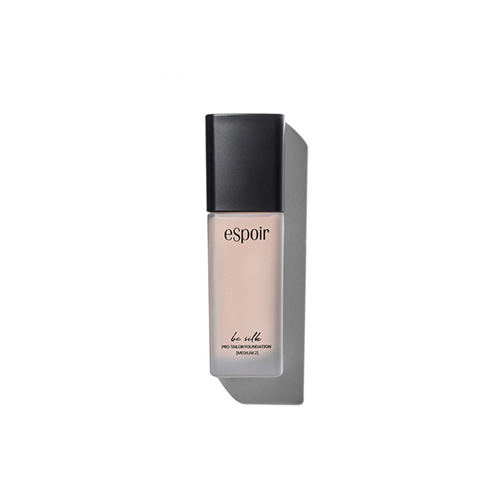 Be Silk Foundation makes skin look beautiful all day by providing long-lasting silky-smooth makeup. The silk-fit texture with excellent cover and adherence makes skin look bright and beautiful anytime regardless of season.